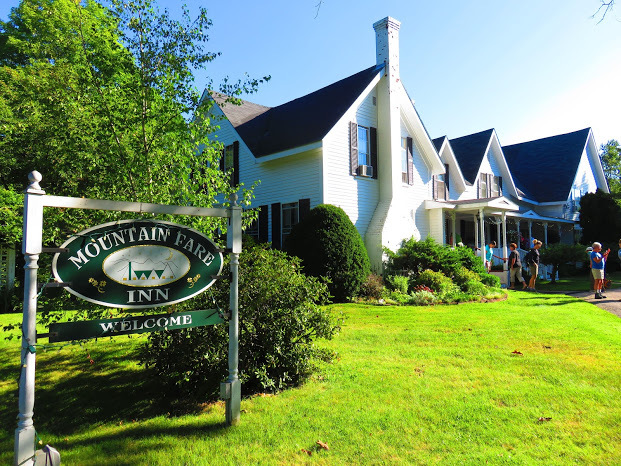 Mountain Fare Inn | Groups Welcome Here! 02 Mar Groups Welcome Here! The Mountain Fare Inn offers your group a simple change of perspective and a stress-free environment. Our Osceola event room can be booked to hold meetings, yoga classes or indoor banquets. We serve breakfast daily and can help you choose local activities such as hikes or excursions to nearby attractions. 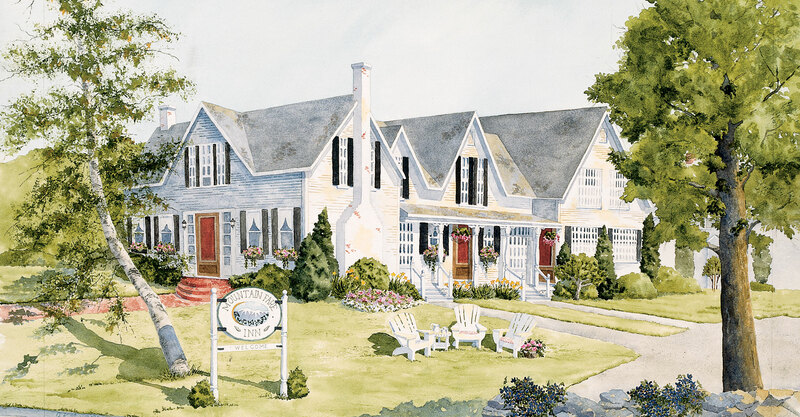 Family reunions are truly one of our our favorite events at the Inn. Let us help you organize and pull off that family gathering that you have had on your mind for years! Bring your generations, your memories, your games and fun. We have beds to accommodate 24-28 people. You choose the date and send the invites – we do the rest! The Mountain Fare grounds will also provide a natural, elegant venue for your wedding or special occasion. We host events up to 125 guests using local caterers and a tent for dining.